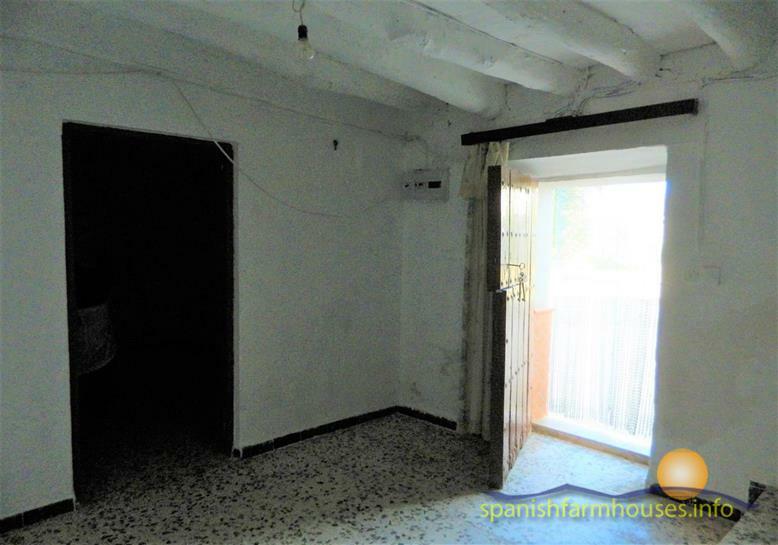 This property is of sound build, which consists of 5 rooms to the ground floor and 2 vast rooms to the first floor, this is the perfect opportunity to put your own stamp on this substantial house with the reconfiguration and modernisation of the rooms , it also has the benefit of having a new roof in recent years. 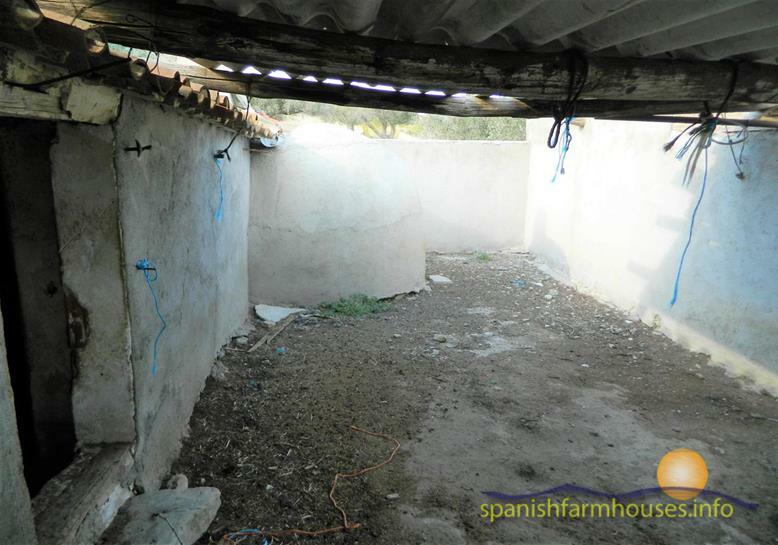 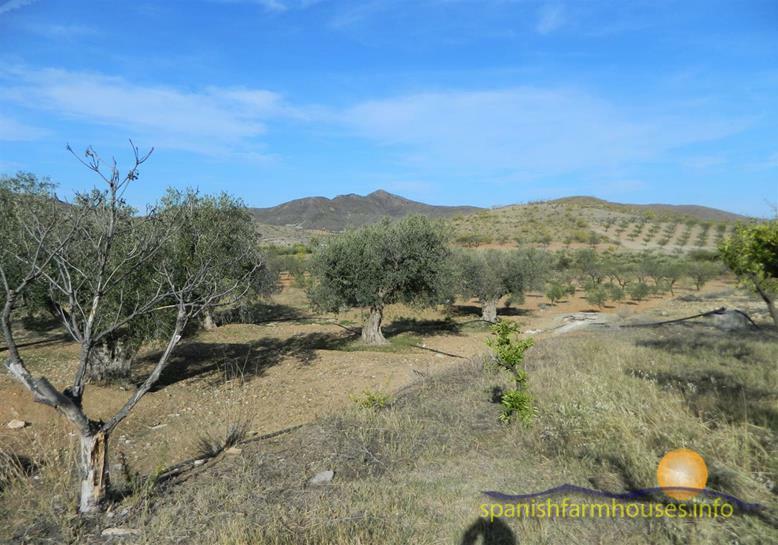 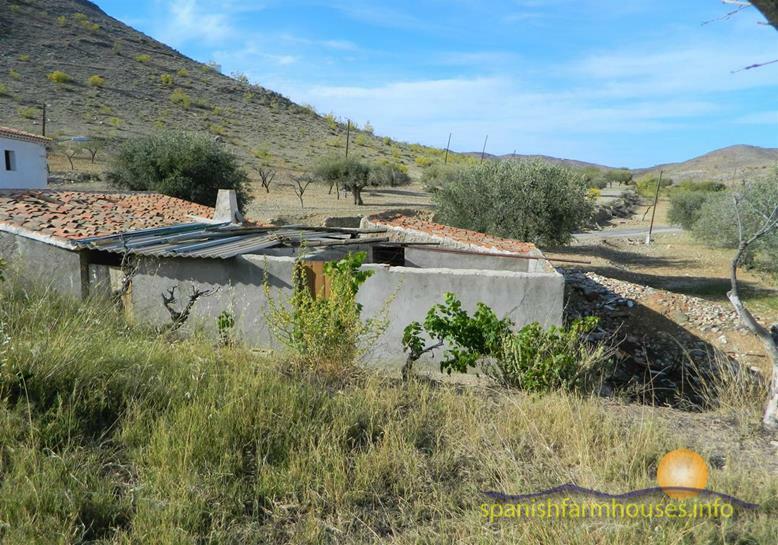 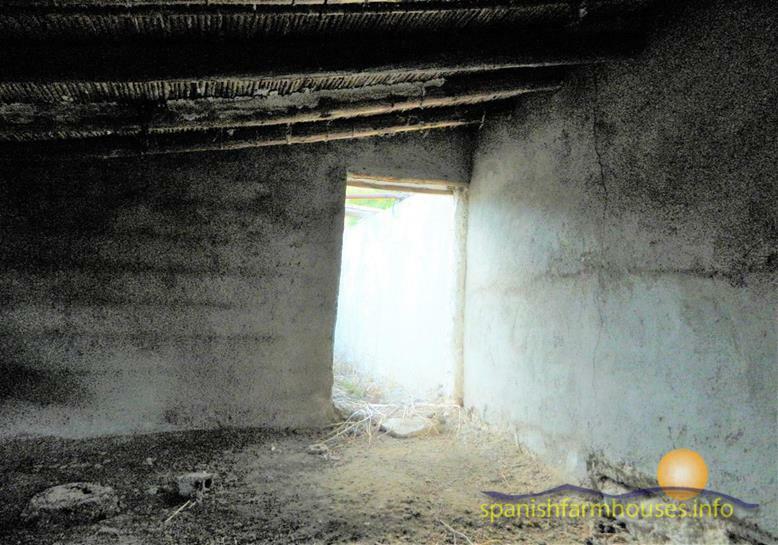 The property boasts a working well and water tank perfect for the irrigation of its olive tree´s which are hundreds of years old. 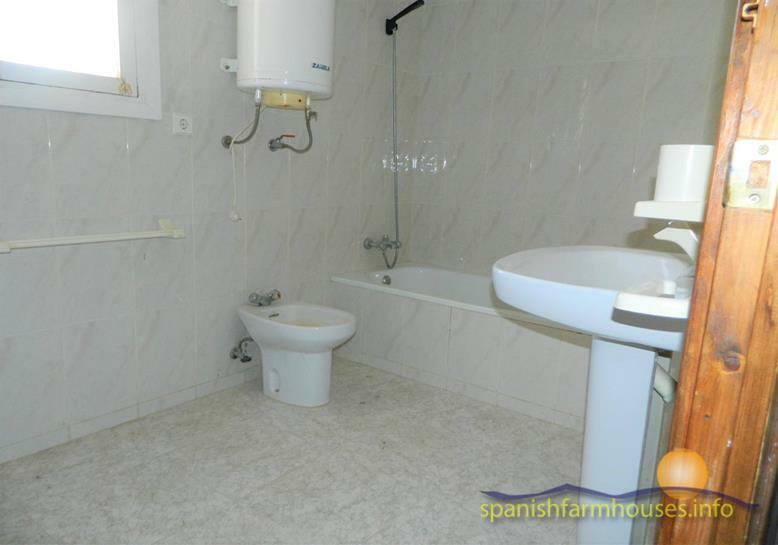 Electricity and town water are connected. 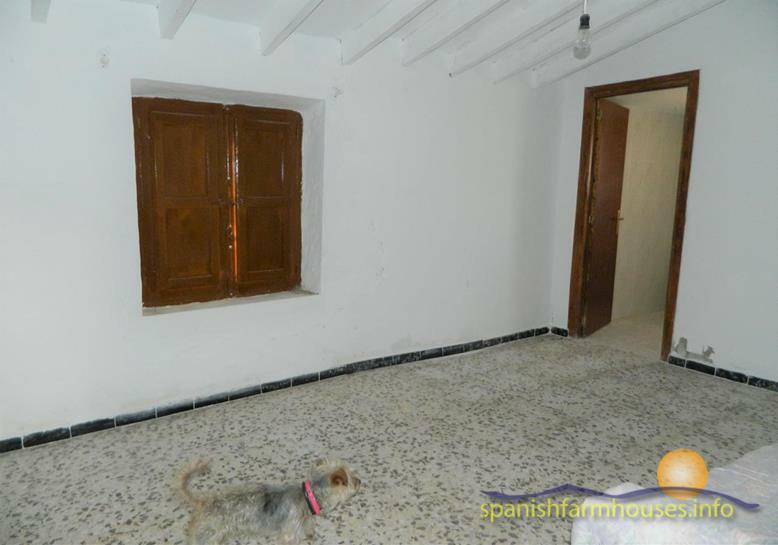 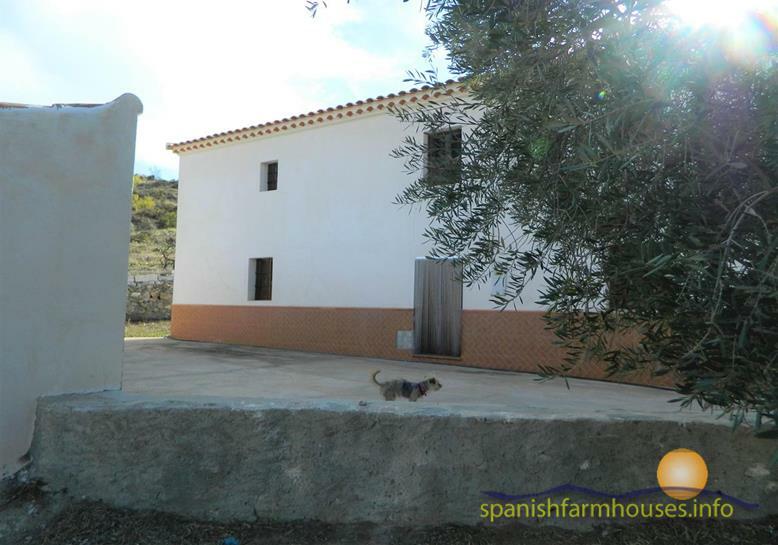 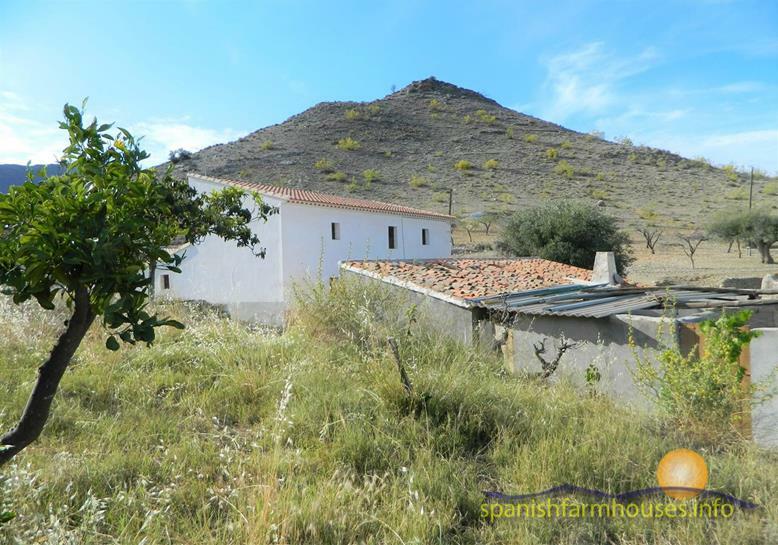 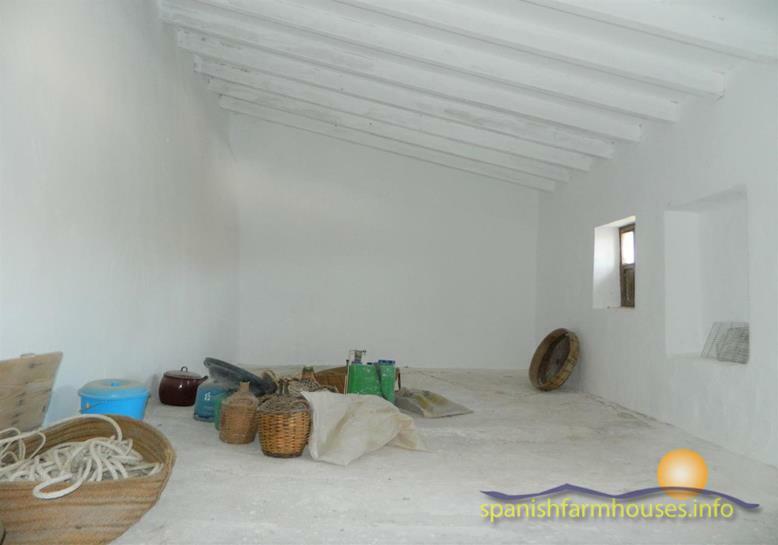 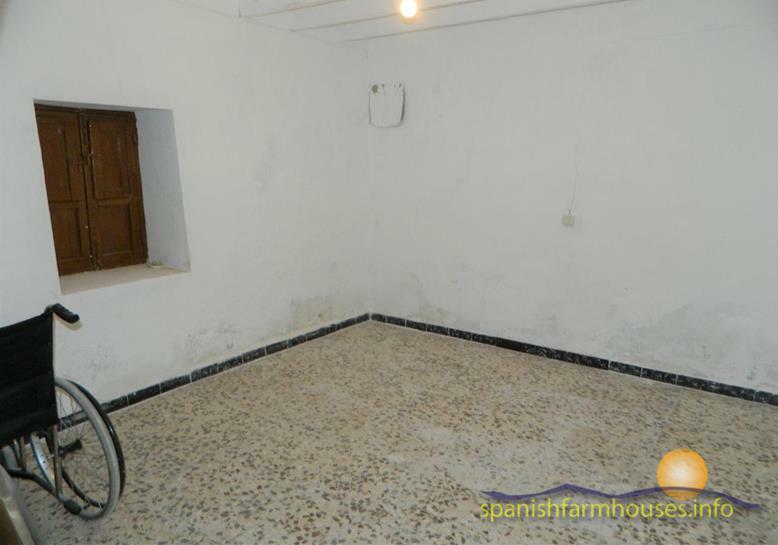 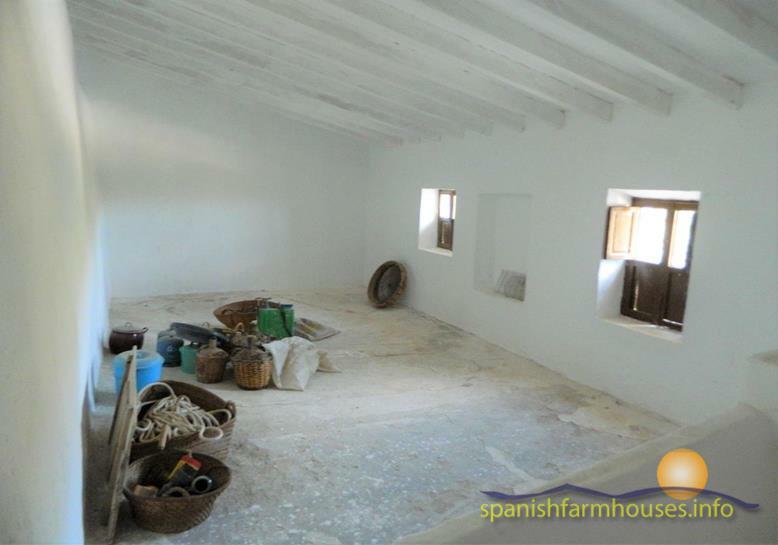 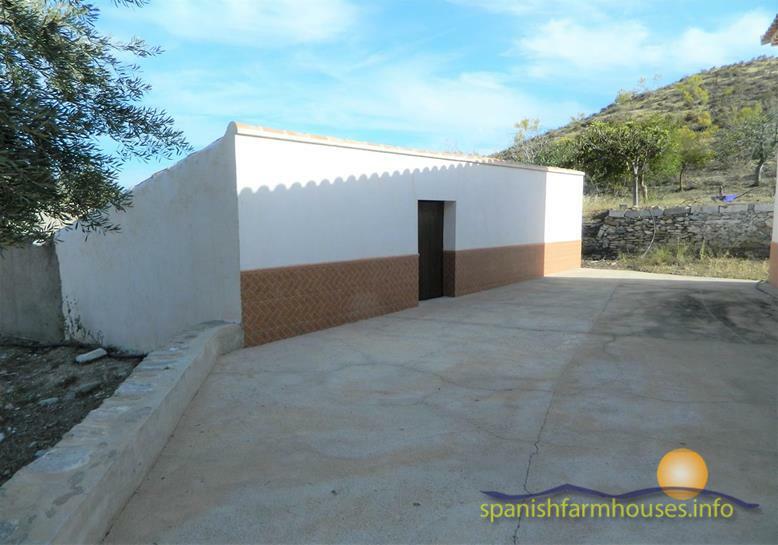 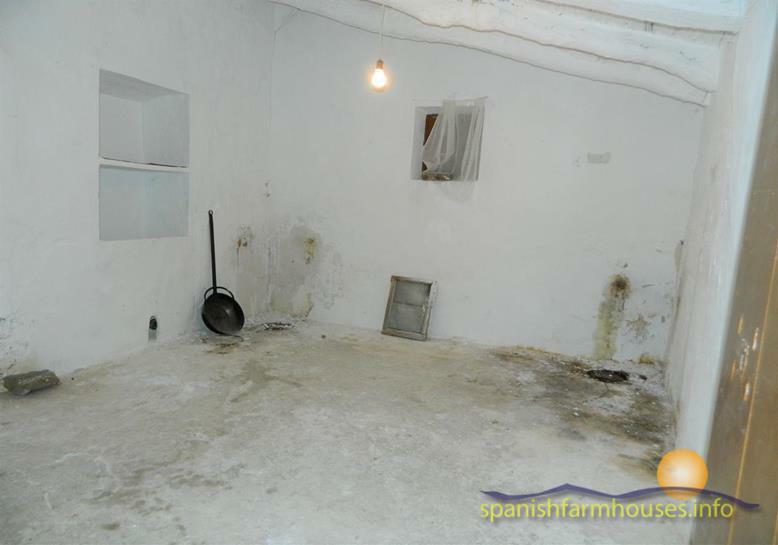 The house is surrounded by beautiful countryside and mountain views situated in the pretty little hamlet of el fonte. 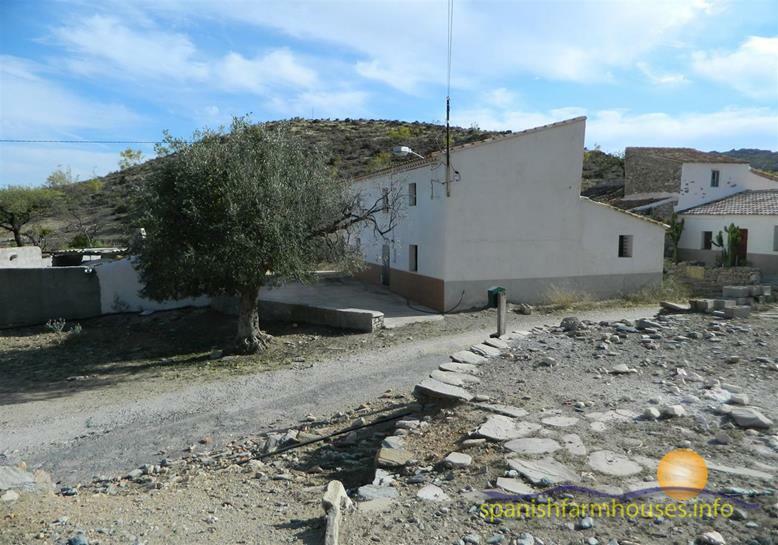 The vibrant villages of Sorbas, Uleila del Campo and lubrin are a short drive away with the coastal town of Mojacar just a 30 minute drive, the city of Almeria and the airport are 50 minutes away.